Bubble wrap, not just used for stress relief after you have moved house! 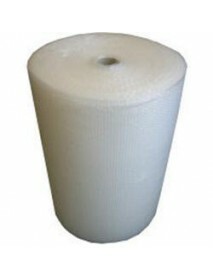 We stock the full range of bubblewrap in genuine full size rolls of bubble wrap of 100 metres for the standard 10mm diameter bubble wrap. 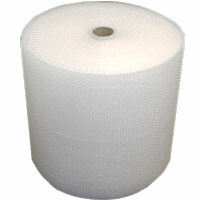 We also have the full range of large bubble wrap which are 20mm diameter bubbles and are in full trade sized rolls of 50 metres, all in stock and all bubble wrap is available to collect from our showroom near birmingham. or we can delivery as many rolls of bubble wrap within the west midlands, even on a same day delivery where possible or our overnight courier of as little as one roll of bubblewrap to anywhere on main land uk by overnight courier. We supply direct to the public at competitive prices and we sell bubble wrap wholesale/ trade to the house removal industry and to self storage firms as well as bulk purchasers in industry and manufacturing. 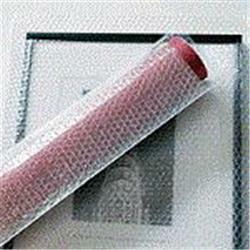 For advice on using bubble wrap or wanting to know more about our bubble wrap products please call today.